A cleaning system that includes a list of tasks with dates helped improve my housecleaning. The whole time I was growing up, we had housekeepers who cleaned our house. So I never actually learned. Consequently, I am not responsible for the fact that I don’t really know how to properly clean a house. Okay – the above is a total lie. Not about the cleaning ladies. My mother had a medical condition that required a rather heavy drug regime, and there were many days she would only get as far as making breakfast for us before school, and then went right back to bed. Cleaning ladies were a necessity. No, the lie is that I do not know how to clean a house. Because I do. How could I not? Before the Internet, we had Good Housekeeping magazine and Hints from Heloise. Now, we have FlyLady, hundreds of house cleaning blogs, and the Granddaddy of them all, Pinterest. But knowing is not doing. Knowing and doing are two entirely different things. My housecleaning is sporadic, intermittent. The bedroom will get a ceiling-to-floor deep clean, and then I won’t touch it again for months, apart from vacuuming. The bathroom only gets my cleaning attention when I have trouble seeing my reflection in the mirror. My memory is not good enough to help me remember the last time I polished the mahogany and vacuumed behind the couch in the living room. I could write it down on a calendar, but then I would have to remember to do even that!! Then, a few months ago I came across this blog, www.lambertslately.com that offered a cleaning schedule. I thought “It doesn’t even matter if I think this schedule will fit with my schedule or not, I JUST NEED A CLEANING SCHEDULE!” So, in a fit of desperation and frustration, I ordered it, and I started to follow it. It’s a good schedule, and shows tasks for every single day of the week. Working full-time with a minimum 60 to 90 minute daily commute made that a challenge, but the system I bought from www.lambertslately.com was flexible enough for me to be able to stack-up most of the tasks on a Saturday and knock them out. And it felt good – actually it felt great! But in all honesty, my very favorite part about it, is that there was an assigned date for each task. There was no “Every month wash windows; every week mop the kitchen floor, twice a year paint the house…”. Instead, there was a date, actually a week of dates, and the schedule would show all the tasks for the week of Feb 21 – Feb 26, and all the tasks for July 13 – July 19. The fact that I did not have to make a decision or a plan about WHAT to clean was a lightbulb moment. There was a date, and there was a task list, and that was what I was going to do. This was “The One Thing That Improved My Housecleaning”. Now, the purchased cleaning schedule was excellent; it was detailed, specific and covered all areas of one’s home. But I realized my brain was focusing on a different approach; one that lent itself to our home, and my own ideas about when to clean what. So using the system I purchased as a template, I created my own dated, cleaning schedule. For me, the best approach was to work completely in one or two rooms at time. I divided our home up into 3 sections and 3 weekends. 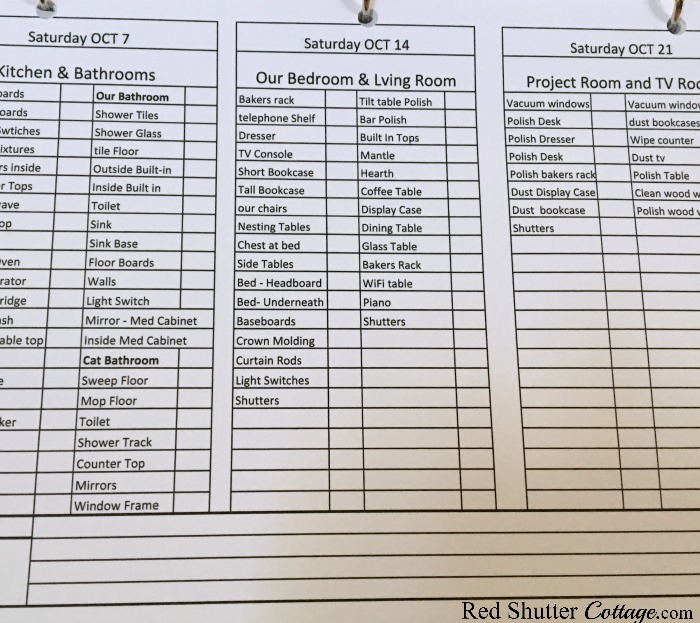 The first Saturday of the month is for the kitchen and both bathrooms; the 2nd Saturday of each month is for our living/dining room and master bedroom, and the 3rd weekend of the month is for the Project Room / TV room. For each date/area, there is a specific list of tasks. This system allows me to focus, and I mean really focus down to the nth detail in any given area. The 4th week-end (and in some months the 5th) is left open. And at the bottom of each monthly page, I left an area showing the date of the 4th (and 5th) Saturday of the month and some open lines to be filled in. These are Saturdays where I can dive in to re-organizing the pantry, purge the built-in in our bathroom, shampoo the carpets or wax the kitchen floor. I can even use these days for diy projects, or depending on the time of year, to start decorating for the next season. Or, I can just say the heck with it all, and spend Saturday with Sailor, running errands and going out to lunch! To say that this schedule fills me with a both a sense of relief, and a little peace of mind would be an understatement. 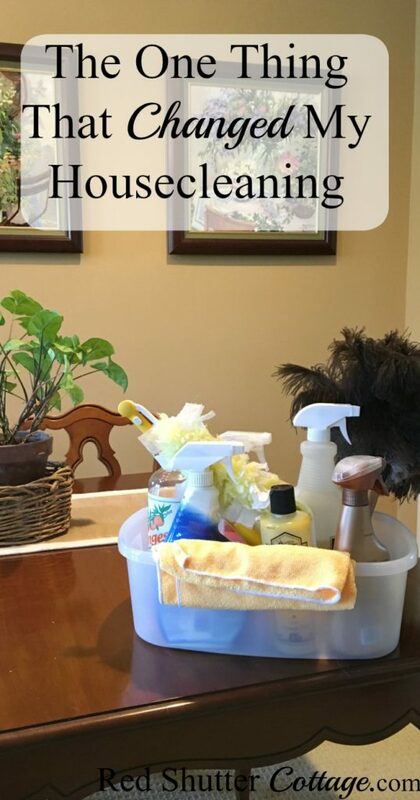 There are so many benefits to a schedule and routine of housecleaning. When I walk in the door, my home feels tidy, peaceful, welcoming. There is that sense of well-being when my kitchen countertops glow and the stainless steel shines. 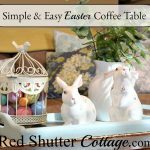 An additional benefit is that I won’t be frantically trying to make sure the whole house is spotless in just one day, when I am getting ready to entertain for Easter or Thanksgiving. I am so very grateful for Leslie Lambert of www.lambertslately.com and her cleaning schedule that started me on this journey. I am happy to endorse her system, because it really does work. 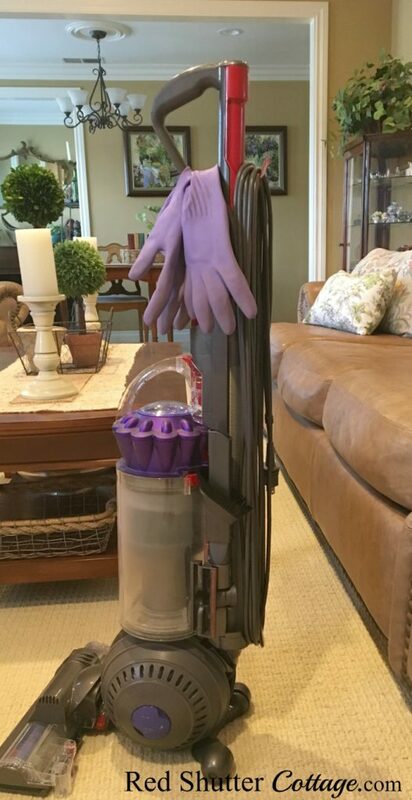 If you find yourself in a situation needing a new approach, or a better system for housecleaning, please do consider her system. 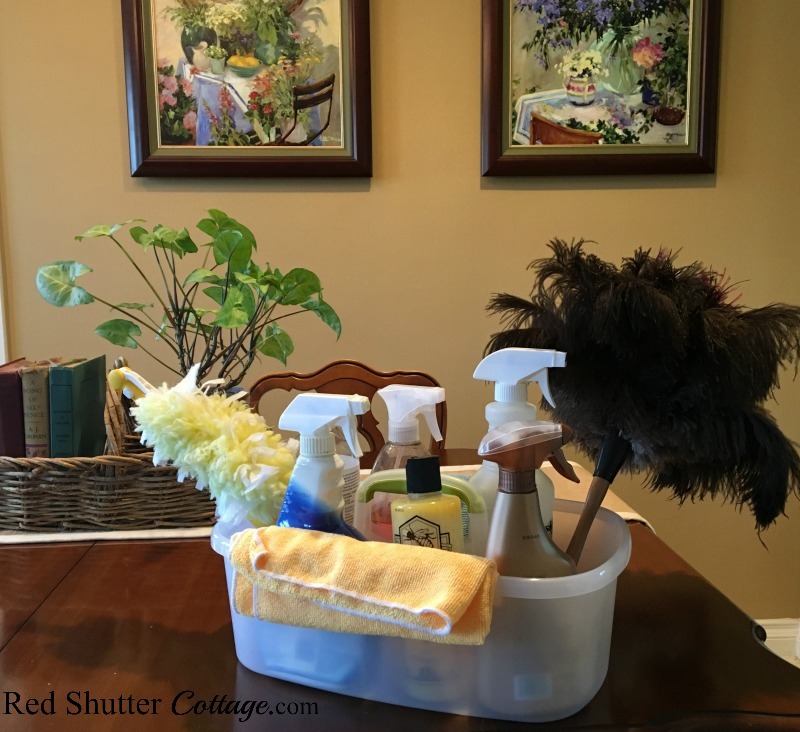 For me, it really was the one single thing that improved my house cleaning, and by extension, changed my life! 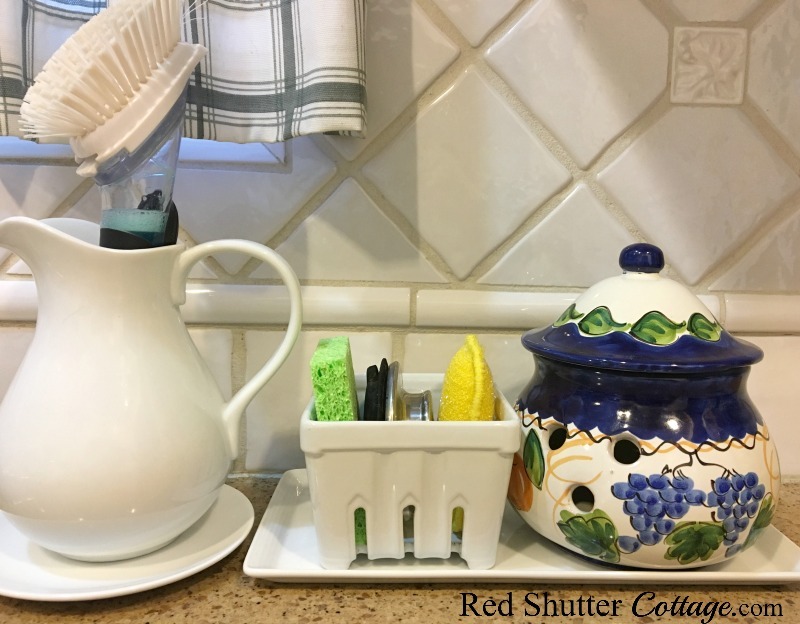 Of course, if you have found the Holy Grail of Housekeeping, please leave me a comment and spill the beans! As much as I love my system, I am always happy to investigate other methods! NOTE: Please know I am not an affiliate for www.lamberslately.com, nor do I gain any benefit from this post. This post is very simply genuine gratitude to Leslie. I have often thought of creating a cleaning schedule for myself, but haven’t quite done it… maybe this is the motivation I need. When we are faced with a lot to do – in every room – it can get overwhelming. Breaking it down into doable chunks makes sense. That was what frustrated me….trying to remember what was already done or needed to be done. Have an assigned date for any and all tasks was such a huge revelation to me. It takes housecleaning from chaos to zen! I know the Lambert’s lately blog but hadn’t thought of an actual cleaning schedule. Before I started to blog I would clean 2 to 3 hours a day. Now I have to do it less often unfortunately. I appreciate the reference. I will go check it out.